New products that make meals easier and tastier at the campsite. Eating outdoors is one of the best parts of camping. Cooking outdoors, however, can be one of the worst. If you’re not prepared, it can be a frustrating mix of inefficient equipment and missing necessities. 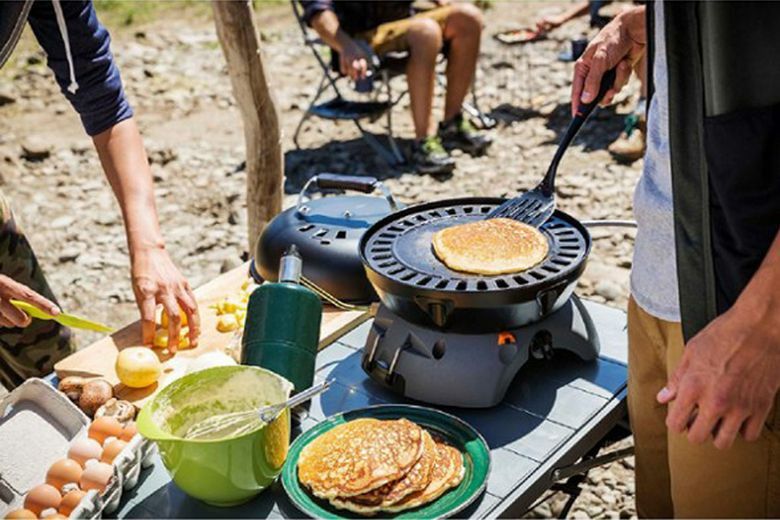 In an effort to improve your camp kitchen this summer, we’ve selected a few new products that make meals easier and tastier, from morning coffee to late-night s’mores. Snow Peak Field Barista Set ($70–$148 at snowpeak.com). 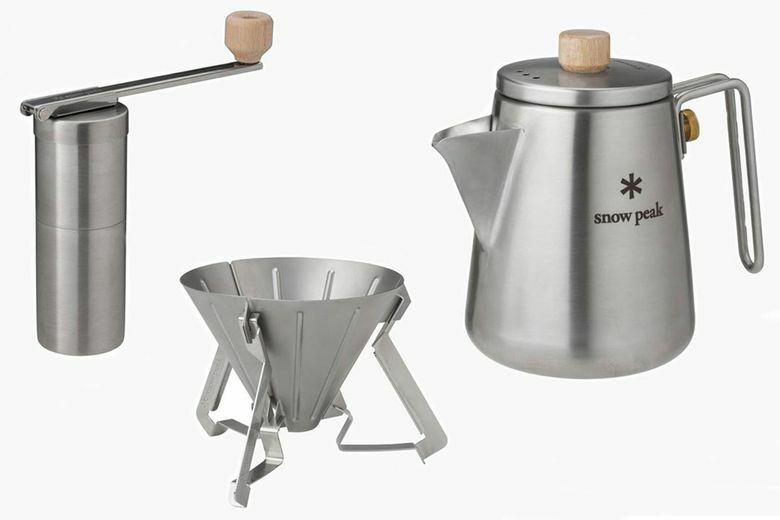 Hip Japanese camping line Snow Peak’s new coffee collection includes a sleek kettle, manual grinder and wind-resistant cone dripper, all made from light stainless steel with wood accents. 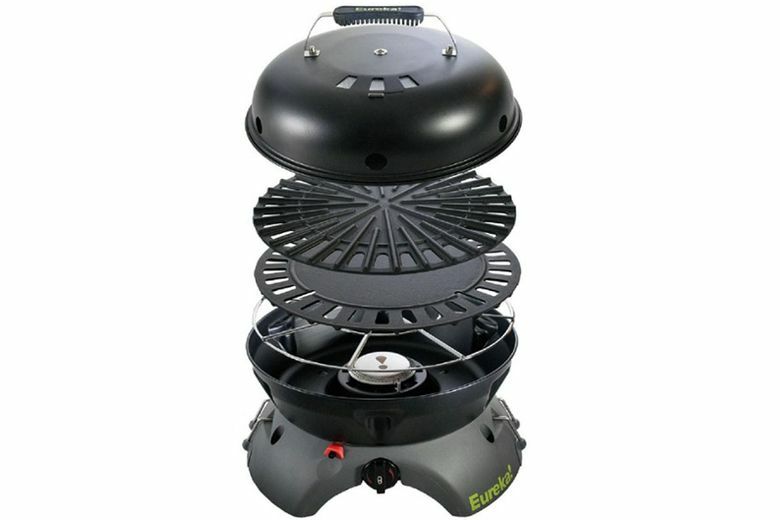 Eureka Gonzo Grill Cook System ($190 at eurekacamping.com). Make pancakes in the morning and grill burgers at night with this versatile system that includes both griddle and grill cooking surfaces. Connect a couple and run them off the same propane tank for more cooking surface. Billy Twang 4-Piece Grill Set ($110 at filson.com). Want to cook over the campfire? 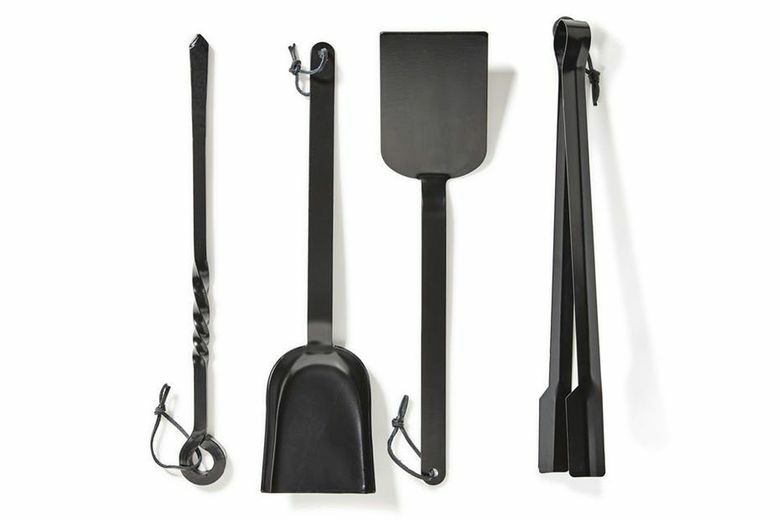 This handsome and practical set was made for that, and includes a turner, tongs, poker and ash shovel, all made from steel with a durable nonstick finish. 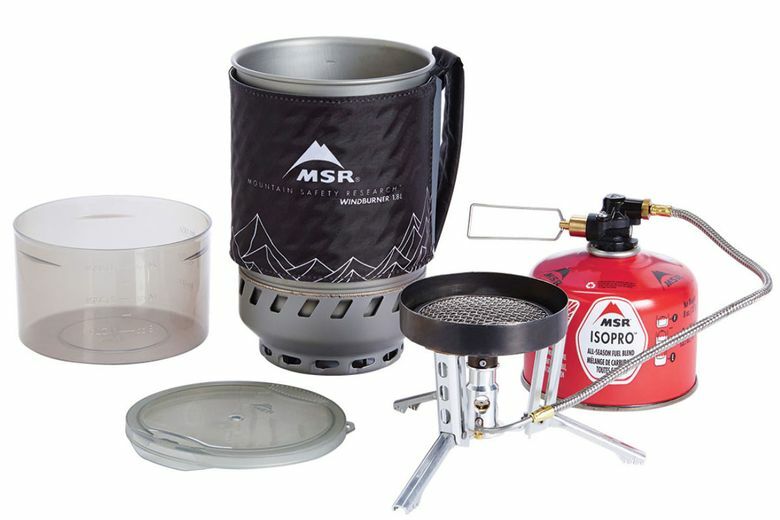 MSR WindBurner Duo Stove System ($180 at msrgear.com). Foodies going off the beaten path should consider this new, ultra-lightweight set from the local camp-stove experts. It includes a windproof quick-boil stove, plus a two-person pot and bowl that all nest to save space. GSI Outdoors Santoku Knife Set ($30 at gsioutdoors.com). Swap out your old dull blades for this compact set of three knives, a cutting board and a cleaning kit and you’ll thank yourself come prep time. 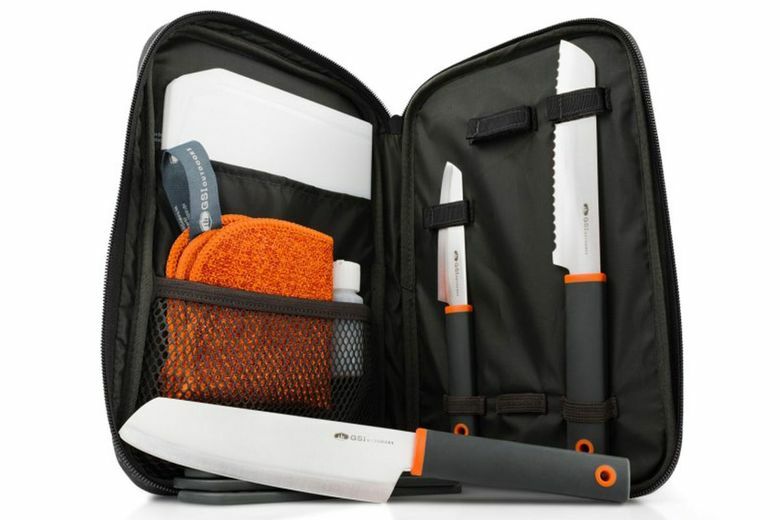 It includes a 4-inch paring knife, 6-inch santoku and 6-inch serrated knife, safety covers and a nylon case, and weighs under two pounds. Earthwell 16oz Cup ($12) and Silicone LoopD Ring ($4, both at earthwell.com). Does your camp cup always seem to go missing? Keep it close with this new cup from a brand-new Portland/Seattle company. Select from four powder-coated shades on the stainless steel cup and six colors on the ring to create a custom combo you can instantly recognize as yours. Clip it to your belt loop with a carabiner to keep it extra close. Lodge Cast Iron 10.5 inch Square Grill Pan with Fish ($38 at shop.lodgemfg.com). 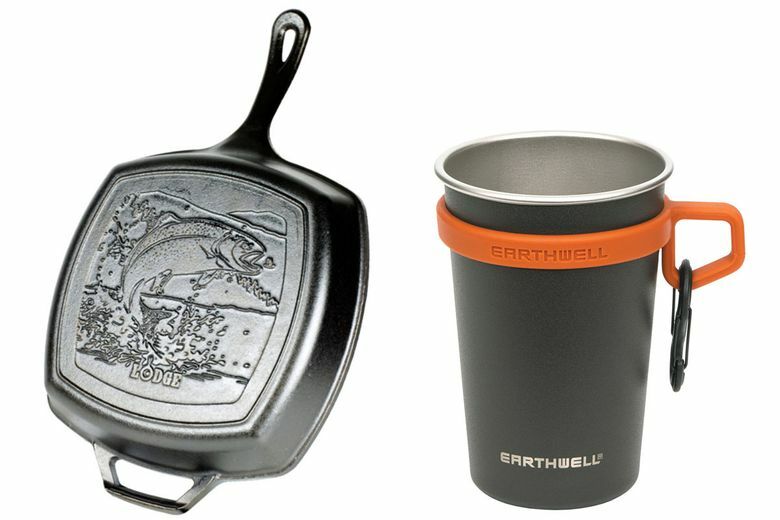 Part of the new Wildlife Series of cast iron pans, this handy square griller can cook up the fish you just caught and then nicely melt tin-foil s’mores for dessert. The leaping trout design will also add a nice décor element to camp when it’s hung up awaiting use.